Packers place S Sean Richardson on I.R. The Green Bay Packers announced some roster moves today, signing TE Justin Perillo to the active roster and placing S Sean Richardson on season ending injured reserve. The Packers also signed DB Kyle Sebetic to the practice squad. 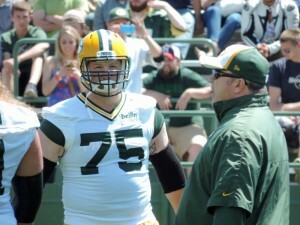 Perillo started the 2014 season on the Packers practice squad before being elevated to the active roster on November 15, where he spent the rest of the season. He appeared in just two games. Perillo also spent the first five weeks of this season in the practice squad. Richardson suffered a neck injury, his second, which could be career ending. 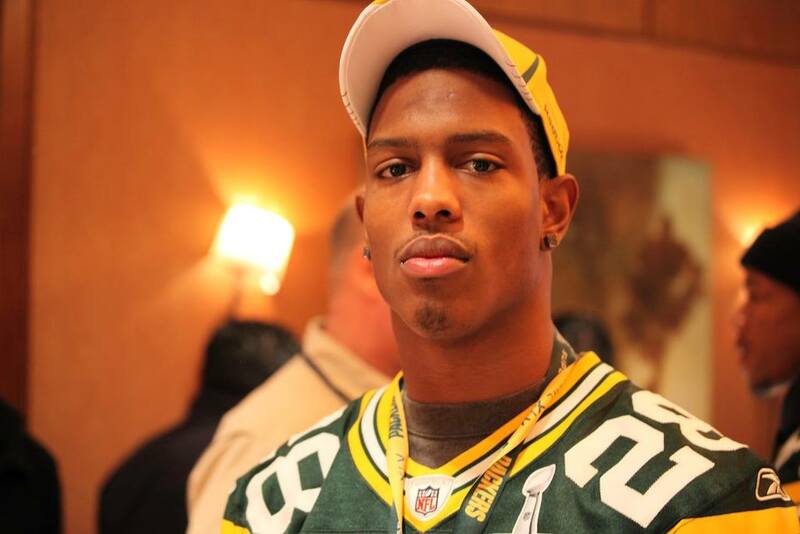 Green Bay Packers safety Sean Richardson has suffered a herniated disc in his neck for the second time in his career. The Milwaukee Journal Sentinel reports that a source says Richardson’s season is over and his career is in jeopardy. The injury is similar to one he suffered in 2012 that required fusion surgery of the C-5 and C-6 vertebrae. Richardson was added to the injury report on Thursday with a neck injury and was listed as a limited participant. He practiced on Wednesday but after experiencing neck pain the following day, he underwent an MRI. The Packers have been very conservative with regards to neck injuries. They refused to clear safety Nick Collins and tight end Jermichael Finley. Both of them suffered herniated discs that required fusion surgery and neither has played since. Richardson played in all 18 games last season and ranked eighth in the NFL in special-teams tackles with 14. After the season, he received a one-year, $2.55 million restricted free-agent tender from the Oakland Raiders. The Packers matched the offer. Richardson played in three games this season but sat out the Kansas City game with an ankle injury. 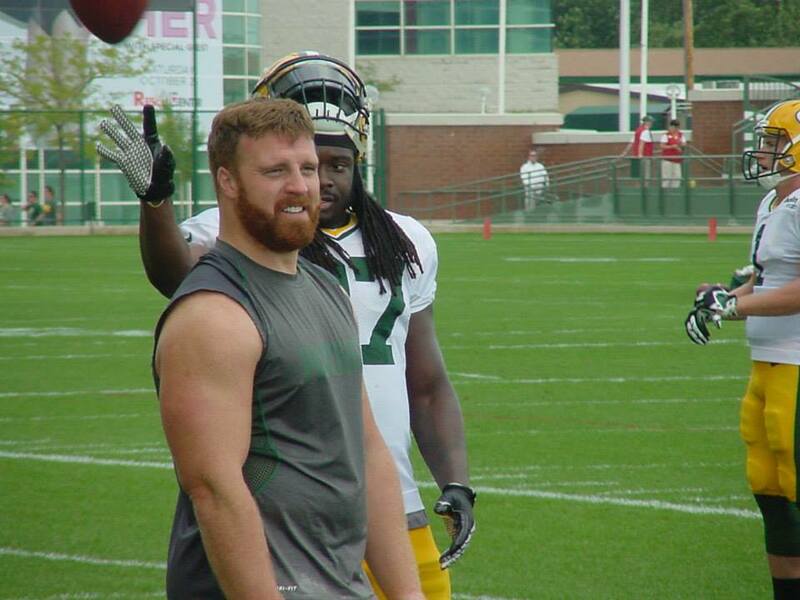 Green Bay Packers fullback and fan favorite John Kuhn is back for a 9th season in Green Bay. Kuhn has reached a deal with the Packers on a one-year deal at the NFL veteran minimum of $870,000. The deal also includes workout and Pro Bowl bonuses. 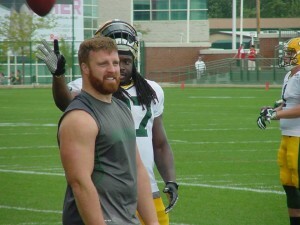 Kuhn bulked up last season for blocking purposes. His snaps were down, but he did earn All-Pro honors. Green Bay Packers safety Sean Richardson signed an offer sheet with the Oakland Raiders on Tuesday. The one-year deal is worth $2.55 million and is reportedly fully guaranteed. The Packers will have until Monday to decide whether or not to match the offer or let Richardson go to Oakland. The Packers tendered Richardson with the minimum one-year, $1.5 million restricted free agent qualifying offer, meaning they would not receive any compensation if they chose not to match his offer. Richardson entered the league as an undrafted free agent out of Vanderbilt. He suffered a neck injury as a rookie in 2012 and didn’t return until the second half of the 2013 season. in 2014, Richardson had a career-best 17 special-teams tackles while playing in all 18 games, including playoffs. According to NFL Network reports, the Green Bay Packers will re-sign right tackle Bryan Bulaga to a free agent deal today. Bulaga may have turned down money to return to Green Bay, just like wide receiver Randall Cobb did. But there’s also a good shot that the deal will be worth more than the Packers had initially wanted to pay. There’s a chance the deal will make Bulaga the highest paid offensive lineman on the Packers roster. Packers general manager Ted Thompson didn’t want to reach $7 million with Bulaga because then he’ll have to go higher when he attempts to resign other starters 2 and 3 years down the road. But Bulaga was an important piece for the Packers offensive line, which Mike McCarthy called the best line he’s had in his time in Green Bay. The Milwaukee Journal Sentinel reported today that they submitted a right of refusal tender to restricted free agent Sean Richardson. 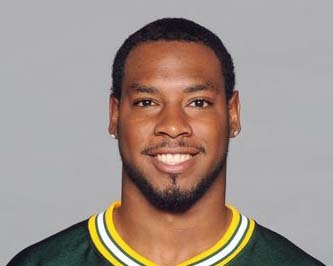 The one-year, $1.542 million offer guarantees that the Packers will be able to match any offer that Richardson receives.